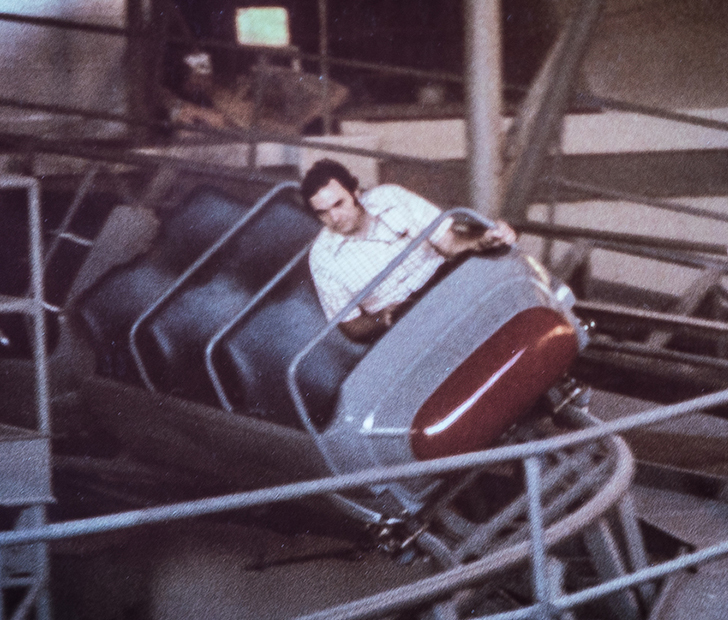 Since its Disneyland debut 40 years ago, Space Mountain has remained not only an integral component of the park, but it’s become one of the most beloved and fondly-regarded rides. The only other thing that towers higher than the Space Mountain needles is the castle itself. 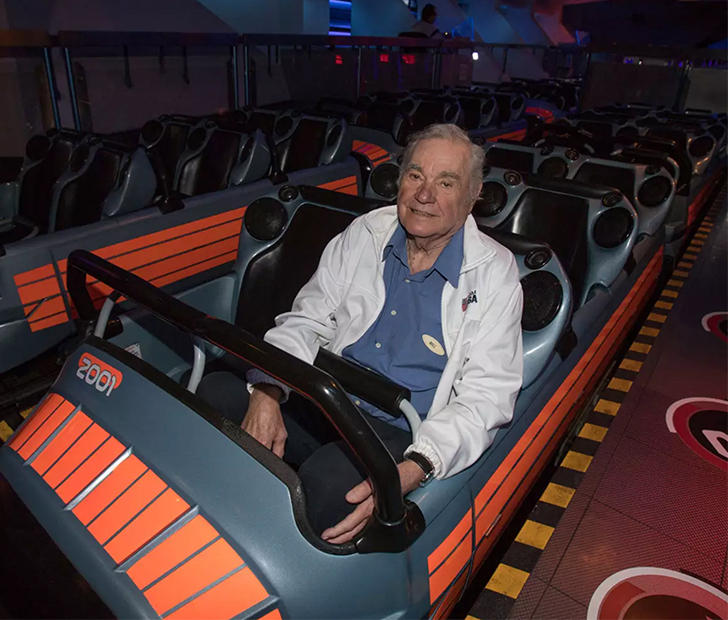 Just recently the ride’s original inventor Bill Watkins took one last final flight through the stars before he becomes too elderly to do so. It was the first time Watkins had ridden it in 13 years since retiring. A 29-year-old roller coaster aficionado reached out to the Disney Imagineer following a story that was released about him in his local paper and invited him for one last blast. “This will probably be my last ride,” Watkins acknowledged during his visit. “I suppose it’s goodbye.” It wasn’t quite his last ride, though, considering that he rode it a second time! While Watkins isn’t considered a Disney legend, per se, he was vastly influential in the development and creativity behind Disneyland. On top of designing Space Mountain, he also designed and developed Big Thunder Mountain Railroad as well as other key attractions. Watkins was also a key contributor to the Epcot park and oversaw its opening. Well over 250 million people have flown through the stars since 1977, and those numbers don’t even include the Disney World Orlando version. So next time you take a ride on the iconic attraction, you can thank Bill Watkins for such an enjoyable time. SHARE this article with all of your Disney-loving friends if you’re grateful for Bill Watkins!